We value our partnerships with brokerage, actuarial and consulting firms. Our ideal clients include municipalities, government agencies, housing and re-development authorities, Hospital and health care companies, managed care organizations, manufacturing firms, unions and high tech service organizations. Specific and Aggregate coverage for self-funded medical plans available in a variety of deductibles. Our extensive industry relationships give DiversitySL an understanding of the most appropriate options for each group, assuring delivery of products and services best meet each client’s objectives. People, processes and technology are the key drivers at DiversitySL. Collaboration and communication are the foundation of the organization. Our professional and knowledgeable claims personnel are dedicated to total program management, timely and accurate claims auditing and responsive service to clients. In addition to handling reimbursement claims, our Medical Case Management team assist in determining cost-saving measures for specific or aggregate reimbursement claims. Our prescription drug consultants offer prescription drug program review and prescription drug stop loss solutions for clients of all size. We take pride in handling all requests are quickly, professionally and thoughtfully. DiversitySL’s learn of industry veterans works closely with the groups of any size and industry classification to deliver customized stop-loss solutions. Our superior network of stop loss carriers allows us to create the optimal coverage profile for our clients. As group medical programs undergo dramatic change and costs continue to rise, employers are taking a strategic approach to their programs. DiversitySL gives client an advocate charged with optimizing both pricing and outcomes. Clients have open access to our team of expert consultants to guide them through any challenges. Beyond the cost benefits of working with DiversitySL, employers are able to diversify their supplier base and meet their Tier I and Tier II goals. 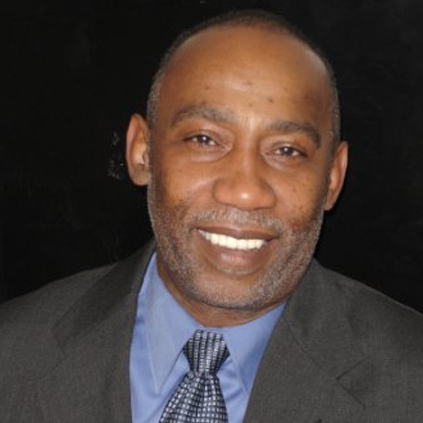 ANDRE DUGGIN is the CHAIRMAN of ELMC Risk Solutions, LLC. Mr. Duggin has spent more than 30 years assisting clients in the design and development of managed care programs. He founded AV Consultants, Inc. (AVC) in 1982 and built it into a leading commercial insurance consulting, risk management and brokerage firm. Mr. Duggin formed Consolidated Risk Services, Inc. (CSR) in 1992 which became a leader in alternative risk program management for worker’s compensation and other casualty programs. He subsequently formed AV International, Inc. (AVI) in 1998, a holding company for both AVC and CSR, as a vehicle to manage and direct the expansion on the organization. In 2000, AVI West Coast, Inc. was founded, facilitating expansion to the West Coast. In 2011, Mr. Duggin created AVI Specialty Group (AVISG), a leading minority controlled Wholesale Insurance Broker and Insurance underwriter for sophisticated commercial Property and Casualty insurance and specialty health insurance products. 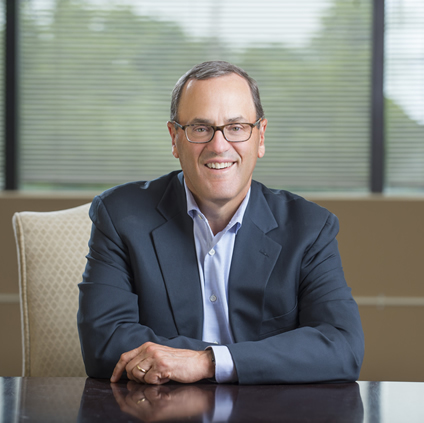 He drew upon his expertise in employee benefits, self-insurance and risk management as a Director of AmeriChoice Corporation, now a part of UnitedHealth Group. Mr. Duggin has long supported a variety of educational and cultural institutions including, the Barnes Foundation, the National Constitution, Lincoln Center and the John F. Kennedy Center for Performing Arts. RORY CALLAHAN is the SALES MANAGER of ELMC Risk Solutions, LLC. Rory is an accomplished insurance, health and wellness, and technology advocate executive with over twenty years of general management and sales experience working with and for major insurance carriers. He has a proven track record of leading sales and service teams to surpass quantitative and qualitative goals. Strong focus on sales growth, operations management, recruiting and retaining staff, strategic planning, marketing, product development, public sector expertise and client retention. A respected leader experienced with building and maintaining high-performance cultures with an emphasis on collaboration and execution. Specialties include: General Management, Sales Management, Large Case Account Management, Operations Management, Employee Benefits Consulting, Public & Higher Education Marketing, and Strategic planning. He enjoys basketball, fishing, golf and is a life-long Boston Celtics fan. RICHARD FLEDER is the DIRECTOR of ELMC Risk Solutions, LLC. 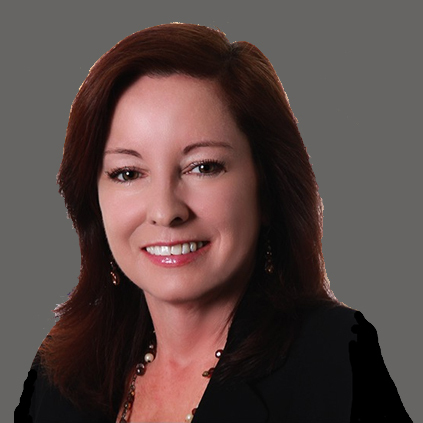 MARY ANN CARLISLE is the CEO of ELMC Risk Solutions, LLC.